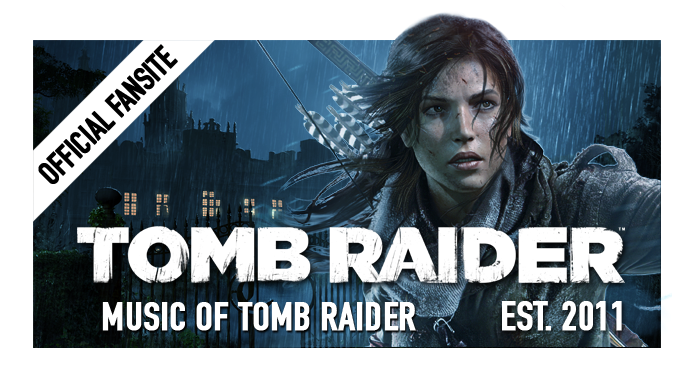 The Tomb Raider Suite was announced in April as an orchestral body of work based on the original iconic theme and cues from the first three Tomb Raider games. 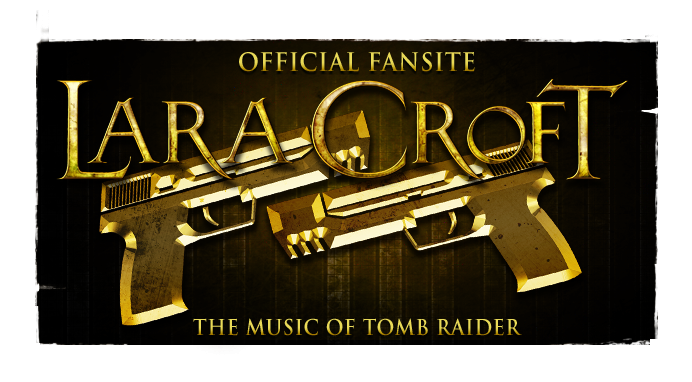 Tomb Raider - Live In Concert premiered the material and was a lauded success according to fans who flew in from around the globe to attend the event in London and who gave standing ovations on the night of December 18th, 2016. As well as debuting the material in the form of a live concert, the project is also set to be recorded at Abbey Road Studios. A 70-minute album of this recording is planned for release both on CD and in digital formats via major music retailers. 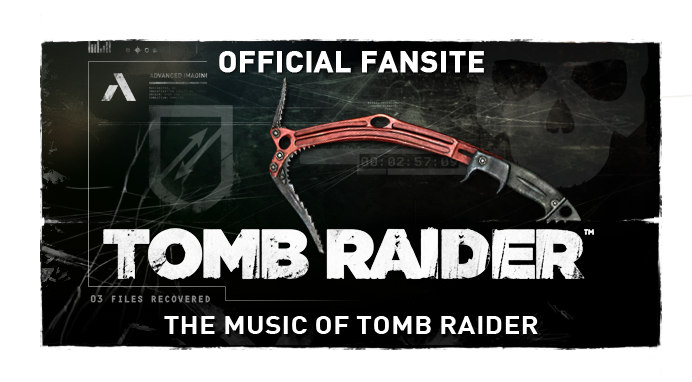 However, no further word has been given on the Tomb Raider Suite album (or the Tomb Raider: Remastered documentary) despite the album's release initially indicated as intended to coincide with the concert. McCree has mentioned the possibility of taking the concert further on tour.